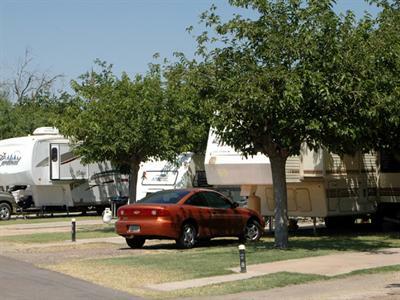 Enjoy resort-quality amenities at Desert Sands RV Park in Phoenix, Arizona! 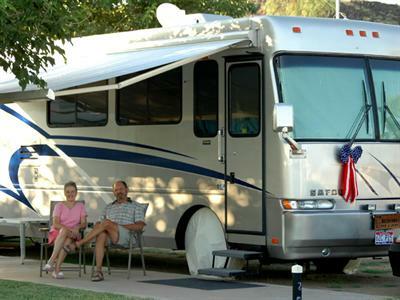 Desert Sands RV Park offers large sites with grass and shade trees. There are 70 total sites. 55 sites are very large, level and offers full hook-ups plus 30 or 50 amp electrical service. Each site includes a concrete pad, grassy yard, and two spaces for vehicles. The interior roads are paved. Desert Sands RV Park has plenty of room for slide-outs and big rigs, and welcomes the traveling family as well as long-term residents. Our newly renovated restrooms and showers are open 24 hours for your convenience. They are cleaned and maintained regularly. 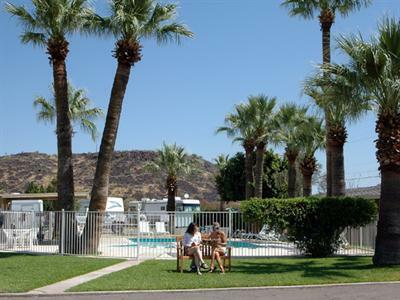 Whether you're staying a week, month, or longer, Desert Sands RV Park welcomes you to enjoy the facilities and amenities that will make your stay more comfortable and enjoyable.